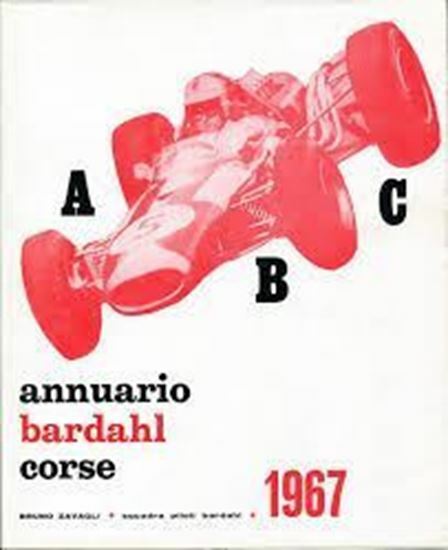 The successes of the Bardahl team obtained in the 1967 season (F.I.S.A. Championships, Sports and Prototypes, Tourism, Rally, Regularity). List of drivers, rankings, national and international calendar 1968, all accompanied by very interesting articles. Attention: available only one copy in good condition inside but the cover is slightly damaged.